Entries tagged with "Device Security"
IoT, Botnets, and DDoS attacks are on the rise and a significant problem for the internet, as well as your personal data. 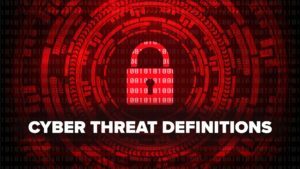 This blog outlines the risks, types of attacks, and even provides preventative measures for improved network and device security to keep you, your networks, and your IoT devices safe. Growing instances of malware attacks on smartphones has sparked zveloLABS™ to compile the following quick guide to help users understand the ins-and-outs of jailbreaking smartphones, including what it is, insights into the legalities behind the process, how it’s done, and its benefits and risks.